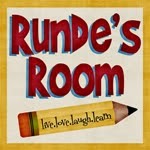 Runde's Room: Follow the Trail - A Product Swap Giveaway!!! Are you up for an adventure this week? 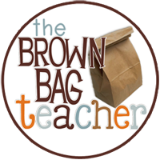 A number of fellow intermediate teacher-bloggers have joined to provide you with blog-hopping fun this last week of January. Perhaps snow covers the ground outside where you are reading this from, making a real outdoor hike out of the question...so we thought we would offer you a trail to "hike along" from the comfort of your couch! 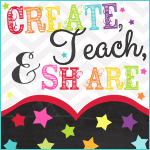 Back in December, I was partnered with the amazingly talented Joey Udovich from Create, Teach, and Share! I already had Joey's beautiful Interactive Writing Center, but I also wanted to try out her Reading Quadrants because I knew they would be a perfect fit for my reader response notebooks. I'll start with her Interactive Writing Center. 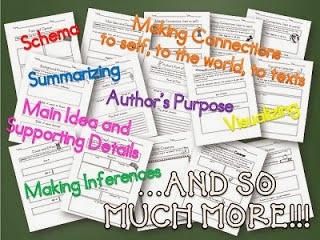 I have to tell you upfront - my pictures DO NOT do this gorgeous resource justice. I may have many strengths, but photography is not one of them. 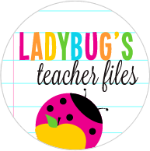 ;) This resource is SO extensive - it really does contain everything you would need to cover every single writing form throughout the year (and more)! 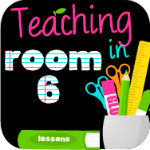 And the best part is, all the instruction cards (anchor charts) and examples are included so you could set this up as a writing center for your students (either posted on a bulletin board, or contained in a file box), where most students would be able to work independently, allowing you to sit with a small group for a guided writing lesson. My students took on a newspaper article this week (we integrated our writing with our math this week, so students had to add 5 different measurements and prefixes to their article). 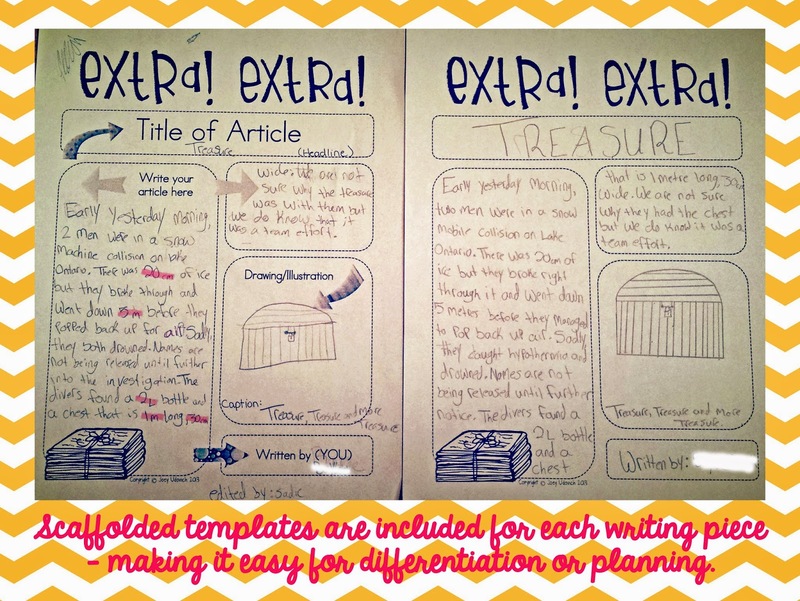 Each writing form has scaffolded sheets - making it perfect for differentiation for your students. 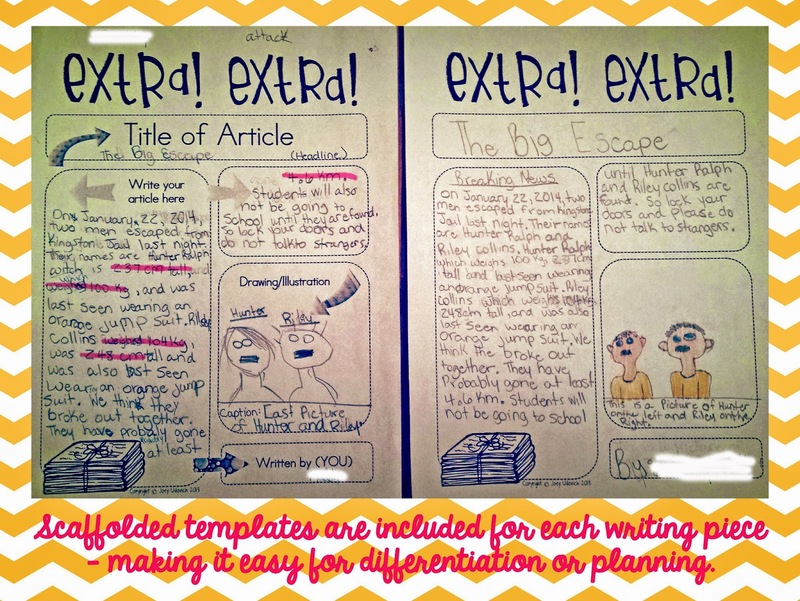 It also has blank templates for students to create their final copies on. The images below show my students' rough and good copies side by side. They had to highlight their measurement terms and show any revising and editing on their rough copies. The templates and instructions allowed for success (and creativity) for all my students. They LOVED it! Here are a few of Joey's pictures that I *borrowed* from her blog because they were just too beautiful not to share. 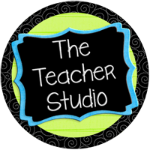 You can view her Interactive Writing Center by clicking HERE, or you can read a little more about it on her blog (and see a few more of her gorgeous pictures) by clicking HERE. 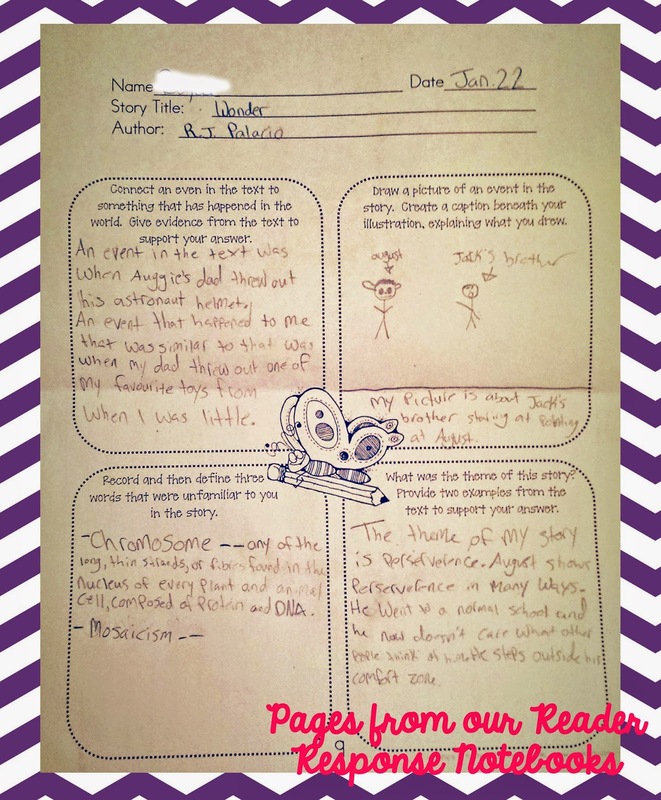 I also had the opportunity to review Joey's Comprehension: Reading Quadrants. 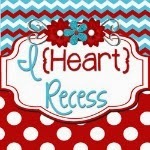 I knew this would be a perfect addition to our Reading Response notebooks as soon as I saw it! 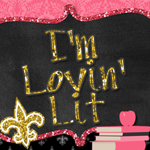 It covers all the reading comprehension strategies we use in class, and was the perfect way to have my students collaborate and work on building better answers. These quadrants can be used in SO many different ways - as group activities or individual activities, as a minilesson, guided reading lesson, independent organizer, in reading notebooks - really, any way you can think of. Each quadrant sheet contains 4 different questions, and these questions are revisited in other quadrant sheets allowing for student mastery of the information needed, and the opportunity for students to reflect on earlier answers, and how they can improve that answer. 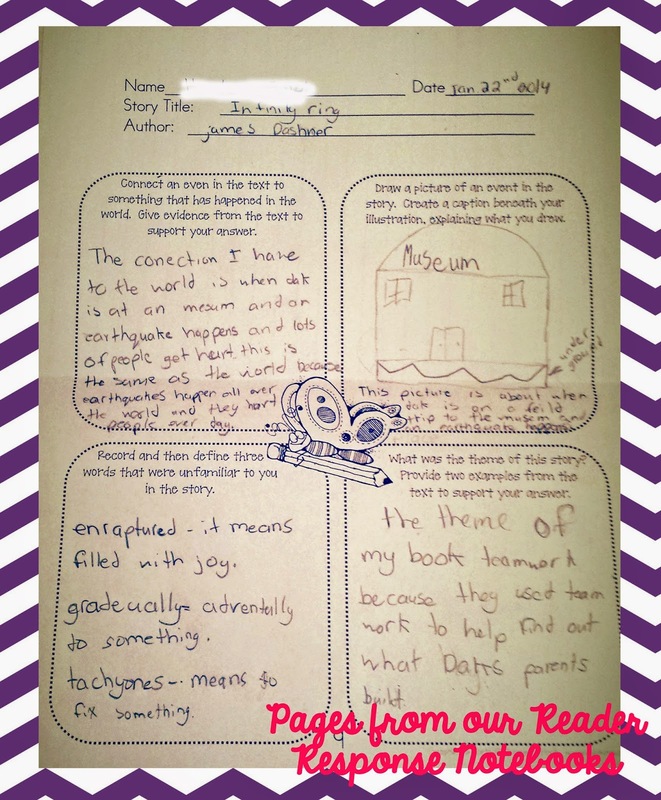 We've been using some of the quadrant sheets in our Reader Response Notebooks during the students' independent reading time. 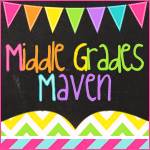 At the beginning of the week, each student gets a quadrant sheet and glues it into their notebook. They have to choose 1 question from the organizer to answer each day (this could also be done as a homework assignment if you assign nightly reading). At the end of independent reading time, I have my students share their answer with their "elbow buddy" for review and suggestions for improvement. These are some pics of their quadrants from this week. I also used these quadrants for group work during our read aloud. 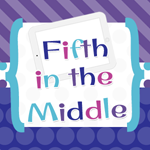 I put students in small groups of 4, with each student responsible for one question to answer. When all were finished their answers, each student had to revise and edit another student's answer, using a different colour. They did this twice. They then got a new copy of the organizer to rewrite their "better answers". A perfect fit for our "building better answers" quest. 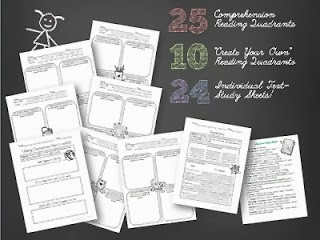 This resource also contains full page graphic organizers to go along with your teaching of the comprehension strategies. I enlarged these organizers up to 11 x 17 size so my small groups could collaborate on the completion. 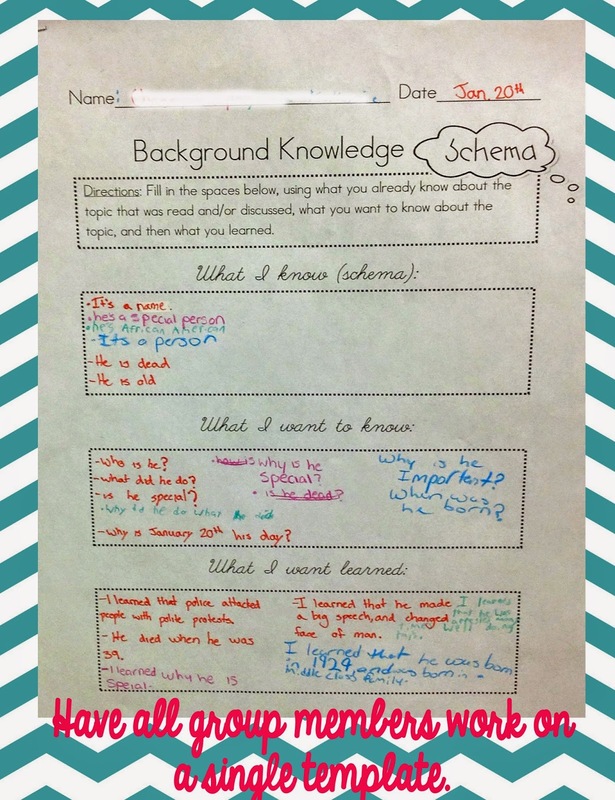 We are studying inferring right now, so the Schema organizer was a perfect fit this week during our study of Martin Luther King, Jr. Each student in the group used a different colour to record their thinking on the organizer. They worked together to fill in the chart throughout each step ... and you can SEE the learning that occurred through the lesson. I love having them work in groups on these kinds of activities, because some of the students who have difficulty retaining some of the information, instantly get that review and "aha" moment when hearing and reading what their other group members learned. These larger sheets also make a great visual for displaying student thinking on a bulletin board. 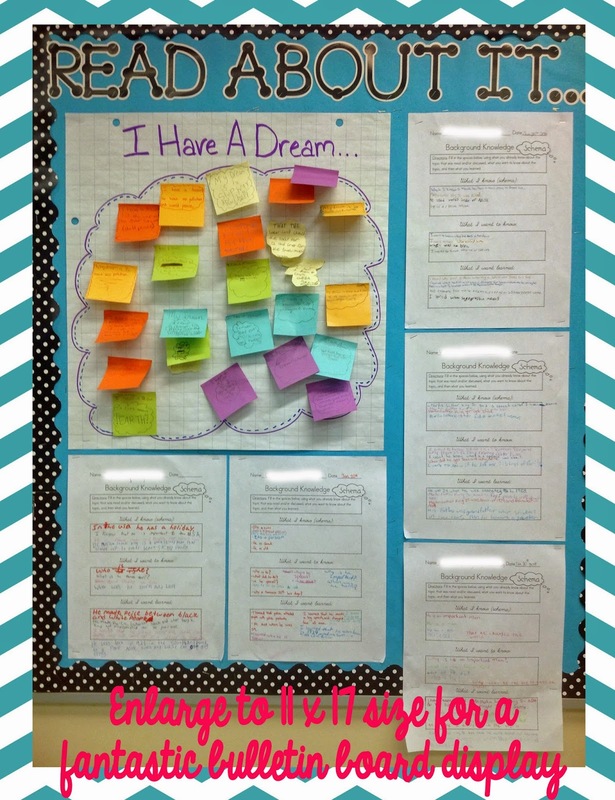 We hung our organizers along with our "I Have A Dream" brainstorm web. 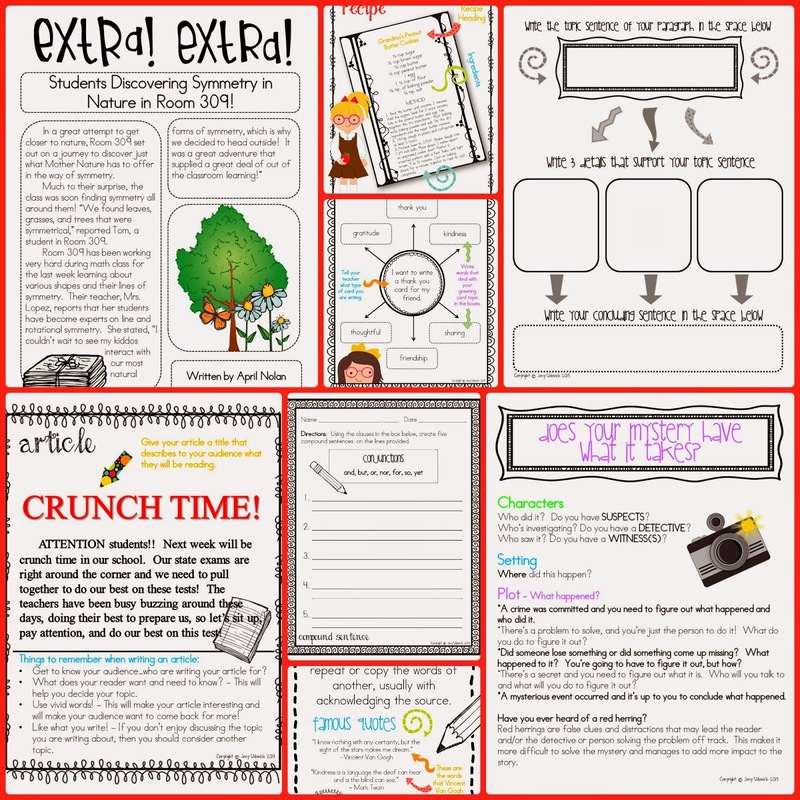 Again, I just have to share some of Joey's pictures of this resource so you can see more of what's included. You can see her Comprehension: Reading Quadrants by clicking HERE, or read her blog post for a little more information by clicking HERE. Now, to help with your exercise for the day, here's what you need to know about our hike and giveaway! -Start anywhere along the trail! -Along the way, stop by each blog and read about the resources swapped between bloggers. -The raffle is open until midnight on January 31, so feel free to take a break from your hike, rest up, and finish it later! 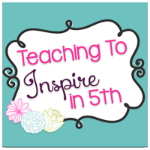 One winner will receive the entire set of resources being featured by all 14 collaborating bloggers AND a $25 TpT gift certificate! We seem to have pulled a muscle at the start of our hike! :) "Minor" technical difficulties with the giveaway this Sunday morning...we are slowly getting it up and running on all participating blogs... 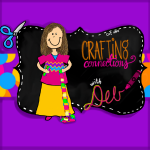 In the meantime, you can enter the giveaway at Crafting Connections or at Teach, Create & Share! 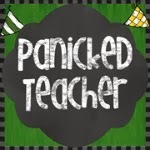 What a wonderful mixture of fascinating resources! How I'd love to win them! I love the interactive writing center. My kids love it too!! That was definitely a great pick!